With its support for Firebase API’s and major strongholds like Alibaba having already adopted it, Flutter already seems to have gained quite a reputation in its fairly early stage. Versatile features like support for Mac and windows and its corresponding plugins for Android Studio, IntelliJ IDEA and Visual Studio, Flutter has developed quite a friendly relationship amongst cross platform developers. But more importantly it shall be interesting to see how google shall align its goals as per the benefits of the SDK it has created. 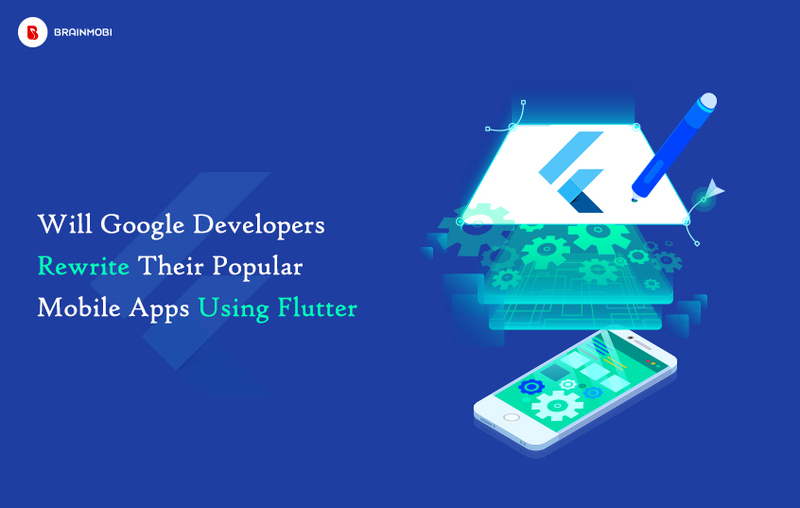 While still in beta phase, Flutter has a long way to go in order to be accepted as an industry development standard and it shall be very hard for anyone to anticipate the question that whether google is looking forward to rewrite all of its popular applications using Flutter. Independent developers do avail the brilliance of flutters cross platform development capabilities. But more importantly, google itself will get to exhibit a fresh impression of its software brilliance on the apple community which is accustomed to the iOS methods. While google might not be a hardware focused giant at the moment, its software capabilities do show the caliber of great compatibility. 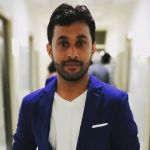 Features like the dual lens camera, arkit and methods of the latest iOS 12 are capable of bringing out the best functionalities build with the flutter SDK. Applications relying on widget implementations impose a considerable responsibility on the processor. While react native was the only cross development platform, so there was not much scope for comparison and no second option either. Similar applications built on flutter can operate at a comparatively faster rate. When estimated for a collective ensemble, it shall help save a lot of time at large. Judging from the latest demonstrations in Google i/o, android is clearly saving a lot of space for its machine learning operations in order to develop smarter systems. From that perspective, the flutter rewrite seems a fairly fruitful implementation. Based on the kind of project, almost 60% to 80% of the flutter code is native to both the realms of iOS and Android. Also it is known for its ability to accommodate UI and logic in the same code which is missing in certain other frameworks. All of these factors clearly suggest that the rewrite task shall not be much of an issue compared to the amount of time it shall require. And it isn’t just the development time but other features like the hot reload feature which lets you ensure the quality as well while keeping up with the pace. Who knows what could be going inside the walls of some of the biggest technology companies and when google is your concern then it could surely be a revolution for every small or giant step. Knowing that flutter was primarily build with the intention of adding the best to Fuchsia, google might as very well take the responsibility of rewriting all its apps using the SDK as well. This could probably have some giant and smarter integrations unlike anything ever seen before. Having said that it could probably be a sign of the fact that it wants its wants android application developers to adopt to the SDK in order to develop a bigger and stronger community for fuchsia. As one of the top flutter application development company, we at BrainMobi keep an extensive eye on the market and how it shall shift its gears in the future. We aim to give our clients the best solutions not just from a technological point of view but from a business standard as well. If you have the idea for a mobile application, kindly write to us at sales@brainmobi.com and let our panel or developers and marketing experts assist you better.